One of the best parts of being a book blogger is receiving advanced copies of books. The only bummer is when I want to shout from the rooftops about how great a book is, but it hasn’t been published yet so my readers can’t get their hands on a copy for weeks or even months. And sometimes, publishers have limits on when I can post about a book in relation to its release. 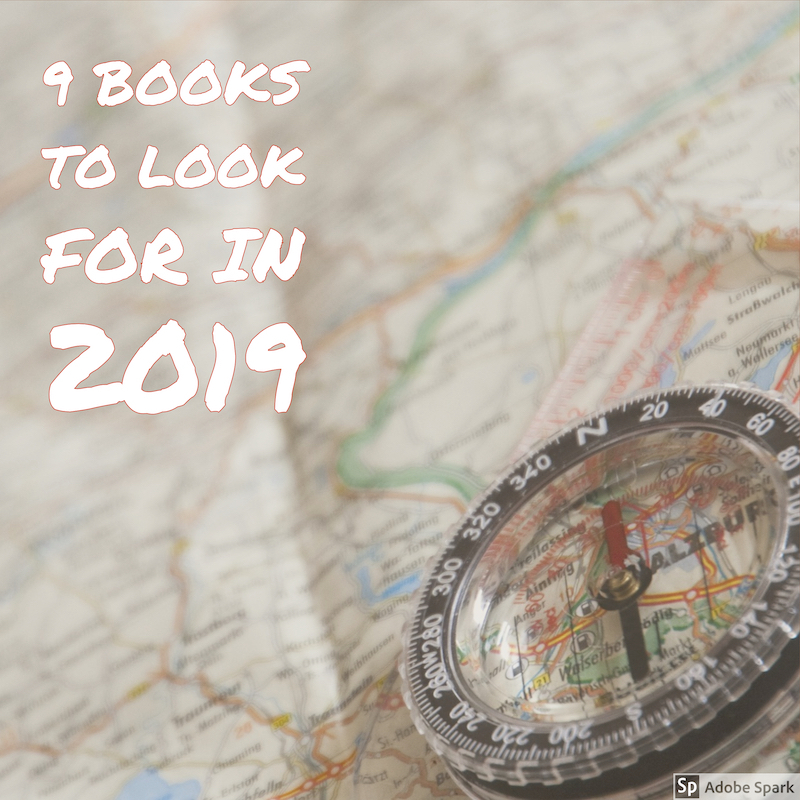 So here’s a list of title to watch for in the first part of the new year. I haven’t read all of them yet, but most of them are highly anticipated in general. 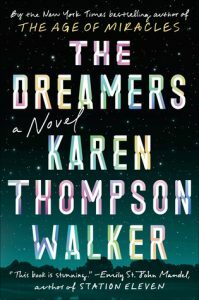 From Goodreads: A mesmerizing novel about a college town transformed by a strange illness that locks victims in a perpetual sleep and triggers life-altering dreams—by the bestselling author of The Age of Miracles, for fans of Emily St. John Mandel’s Station Eleven and Kazuo Ishiguro’s Never Let Me Go. From Goodreads: In the spring of 2016, through a genealogy website to which she had whimsically submitted her DNA for analysis, Dani Shapiro received the stunning news that her father was not her biological father. She woke up one morning and her entire history—the life she had lived—crumbled beneath her. 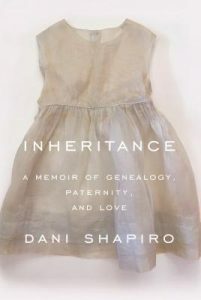 Timely and unforgettable, Dani Shapiro’s memoir is a gripping, gut-wrenching exploration of genealogy, paternity, and love. From Goodreads: In 1967, four female scientists worked together to build the world’s first time machine. But just as they are about to debut their creation, one of them suffers a breakdown, putting the whole project—and future of time travel—in jeopardy. To protect their invention, one member is exiled from the team—erasing her contributions from history. 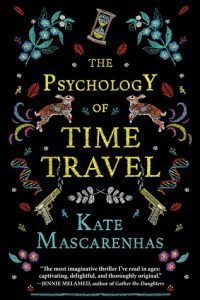 Traversing the decades and told from alternating perspectives, The Psychology of Time Travel introduces a fabulous new voice in fiction and a new must-read for fans of speculative fiction and women’s fiction alike. 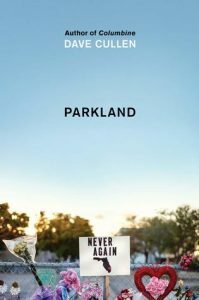 From Goodreads: The New York Times bestselling author of Columbine offers a deeply moving account of the extraordinary teenage survivors of the Parkland shooting who pushed back against the NRA and Congressional leaders and launched the singular grassroots March for Our Lives movement. 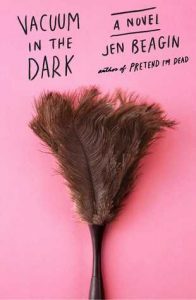 From Goodreads: From the Whiting Award-winning author of Pretend I’m Dead and one of the most exhilarating new voices in fiction, a new hilarious, edgy, and brilliant one-of-a-kind novel about a cleaning lady named Mona and her struggles to move forward in life. 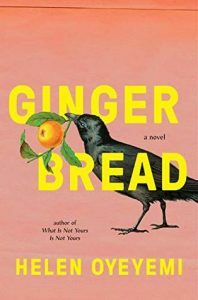 From Goodreads: Influenced by the mysterious place gingerbread holds in classic children’s stories–equal parts wholesome and uncanny, from the tantalizing witch’s house in “Hansel and Gretel” to the man-shaped confection who one day decides to run as fast as he can–beloved novelist Helen Oyeyemi invites readers into a delightful tale of a surprising family legacy, in which the inheritance is a recipe. 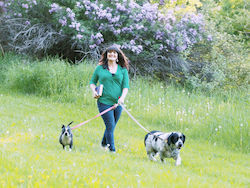 From Goodreads: Life is much too precious to postpone. It’s time to put yourself in your own story. 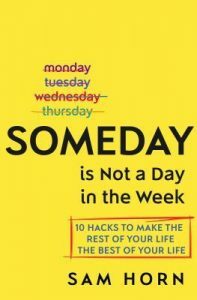 The good news is, there are “hacks” you can do right now to make your life more of what you want it to be. And you don’t have to be selfish, quit your job, or win the lottery to do them. 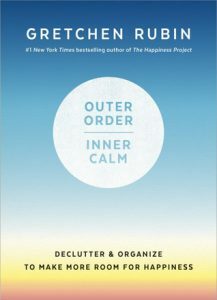 Sam Horn offers actionable, practical advice in short, snappy chapters to show you how to get started on your best life — now. 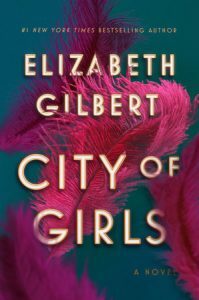 From Goodreads: Beloved author Elizabeth Gilbert returns to fiction with a unique love story set in the New York City theater world during the 1940s. Told from the perspective of an older woman as she looks back on her youth with both pleasure and regret (but mostly pleasure), City of Girls explores themes of female sexuality and promiscuity, as well as the idiosyncrasies of true love. Are you looking forward to any of these titles? I’d love to hear from you throughout the year!